The Ford Developer Program opened its doors at CES in 2013, commemorating the 150th anniversary of Henry Ford’s birth, celebrating his innovative spirit and his belief that to create something truly great, he needed to surround himself with other likeminded individuals. 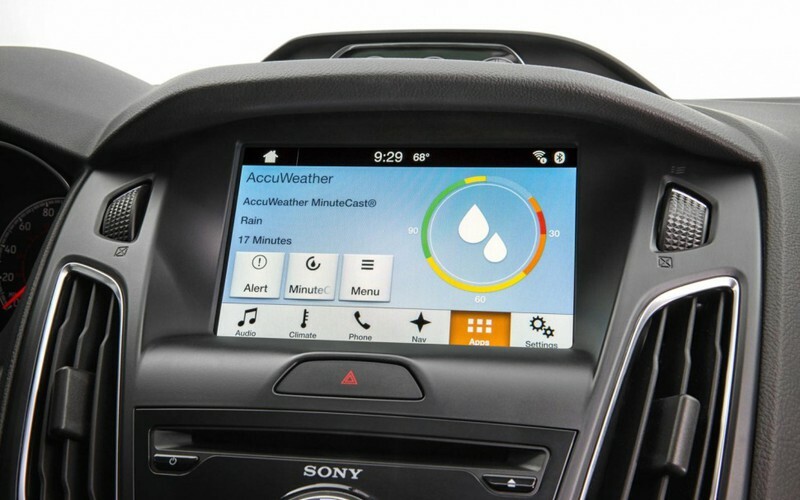 By creating the automotive industry’s first end-to-end developer ecosystem, Ford invited developers from all across the globe to innovate and see their content enjoyed in the vehicle in a way never seen before. At this monumental event, Ford contributed the AppLink core to the open source community…and SDL was born! 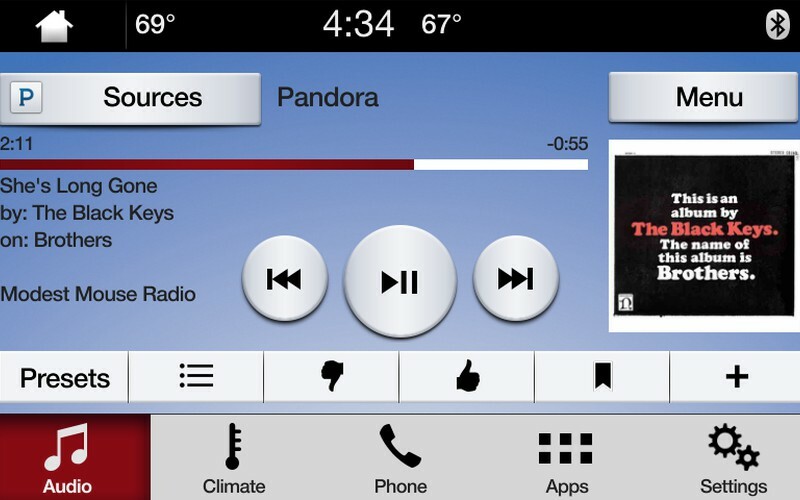 Members of the FordDev community get unprecedented access to all of the tools necessary to integrate and SDL application for in-vehicle control using voice, manual buttons, and capacitive touchscreen controls. Vehicle data access available via AppLink on SYNC 3 vehicles, interactive community support, testing and validation suites, and various online vehicle emulators are all at your disposal to help you through the process of producing an application appropriate for Ford drivers. 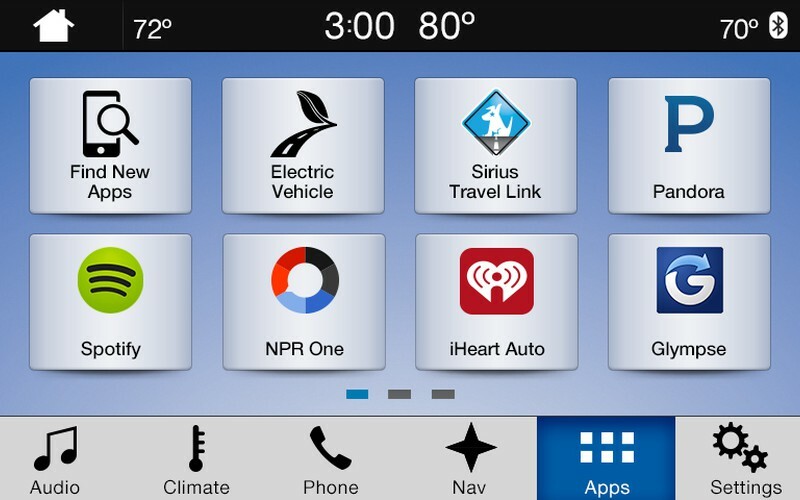 AppLink is available in Ford vehicles all over the world. 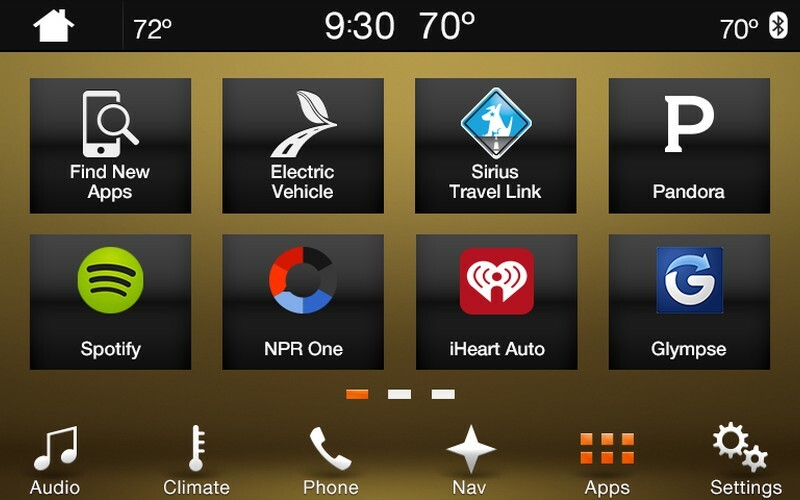 Wherever you distribute your apps, we probably have cars with AppLink in them. Since SYNC supports 19 languages, your application can communicate with owners in their native language as well. Once you have completed all of the required self-validations, please send an email to FordDev@ford.com with the subject line, “Submission Request” a member of the FordDev team will reply with the next steps to secure a test version of your application, your completed test suites, use case documents, vehicle data use and in-vehicle alert documents, and any other necessary assets for a full application review.